Establishment of Wytwórnia Umundurowania Strażackiego (Fire Tailor's Factory) in Brzeziny. New production building in 32 Świętej Anny Street (in use up to now). The name "Wytwórnia Umundurowania Strażackiego" appears for the first time. Grand Prix "SAWO 93" for WUS for a special clothing made of NOMEX - DELTA T fabric. - DELTA T fabric. Celebration of the 35th anniversary of WUS. Remodelling of the boiler house and the thermo-renovation of production buildings. Computer-preparation of production and "The Factory Brain". New WUS 1 protective cloth. for the WUS 1 protective cloth. Obtaining of a CNBOP certificate for the special common clothing. for the WUS-2 GORE-TEX protective cloth. General overhaul of our facility, paving of the internal yard with cobblestone. Certificate of Quality Management System ISO 9001:2000. EDURA 2002 - a distinction for the WUS-2 GORE-TEX protective clothing. 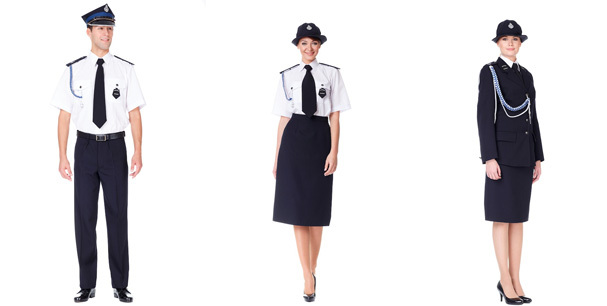 Introduction of dresses for majorettes. 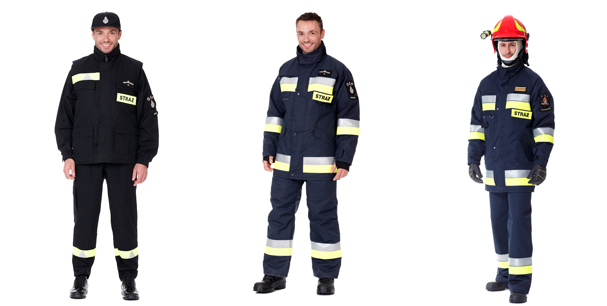 New special (protective) WUS-3 and WUS-4 clothing made of aramid fibres. Introduction of clothing for farmers. (in Polish: Agricultural Social Insurance Fund) for clothing for farmers. 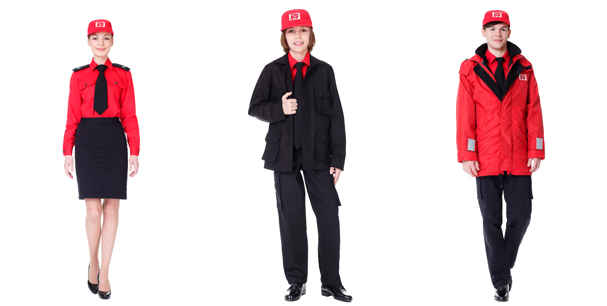 EDURA 2004 - a distinction for the WUS-3 and WUS-4 protective clothing. GRAND PRIX „SAWO 2004” for WUS for the special WUS-4 clothing for firefighters. Celebration of the 45th anniversary of the establishment of WUS. Construction of a new storehouse. Obtaining of the KRUS safety mark for clothing for farmers. Extension of the Certificate of Quality Management System ISO 9001:2000. Opening of the modern storehouse. GRAND PRIX „SAWO 2006” for WUS for the special protective WUS-4/O/T clothing. New WUS product range - WUS-1K fire balaclava. in the "Production Leader" category. Obtaining of the title of Entrepreneurship Leader in Brzeziny county for the second time. New WUS product range - fire gloves. Obtaining of approval attestations for personal protective measures. GRAND PRIX „SAWO 2008” for WUS for the fire balaclava WUS 1K. The Eugeniusz Kwiatkowski "ENTREPRENEURSHIP" award in the "industrial products" trade. EDURA 2008 - a distinction granted for fire gloves. Renewal of the Quality Management System Certificate ISO 9001:2000. 50 years of WUS - We invite you to see the photos taken at our jubilee celebrations. The Eugeniusz Kwiatkowski "ENTREPRENEURSHIP" award in the trade of industrial products. New WUS product range - fire 2K and 2C balaclavas. in the category: Innovative product at the regional level in Łódź Province. 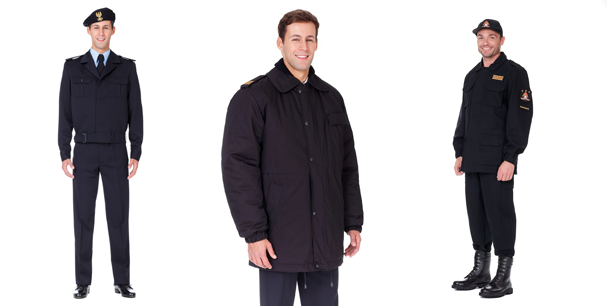 New WUS product range - visiting jacket for Voluntary Fire Brigade firefighters. by the Institute of Safety Technology "Moratex"
of Labour Protection - The National Research Institute. Receiving a SAWO Fair Gold Medal for the flame resistant and thermo-insulating underwear. Participation in the International Firefighting and Rescue Fair - INTERSCHUTZ 2010 Leipzig. Participation in the Protection Technologies Fair - 2010 Kiev. 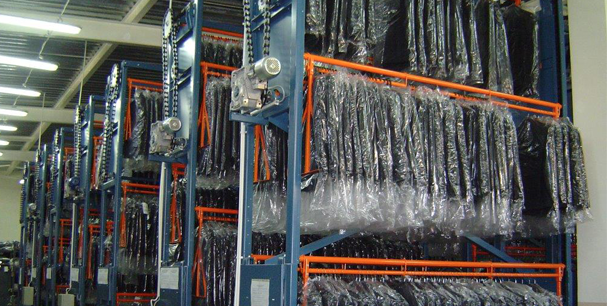 - the so called "Central Storehouse"
for the set of fire-resistant and anti static clothing, Górnik type. 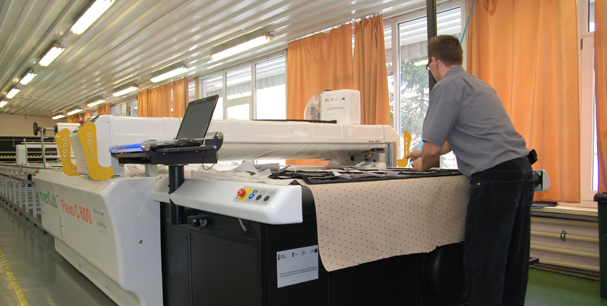 The Textile Research Institute, Approval Attestation issued by CNBOP. A Gold Medal at the SAWO Fair 2012 for the special protective 65 clothing. GRAND PRIX SAWO 2012 for the sets of fire-resistant and anti static clothing. PRIZE-WINNERS IN THREE CATEGORIES: SMALL, MEDIUM, AND LARGE ENTERPRISES, THE VICE PRESIDENT MRS AGNIESZKA NOWAK MAKES A SPEECH. WITH THE AWARD GRANTED BY TVP ŁÓDŹ. A LAYER CAKE FOR THE PRIZE-WINNERS. A CLOSE LOOK FOR THE LAYER CAKE. SYMBOLIC DIVIDING OF THE LAYER CAKE. 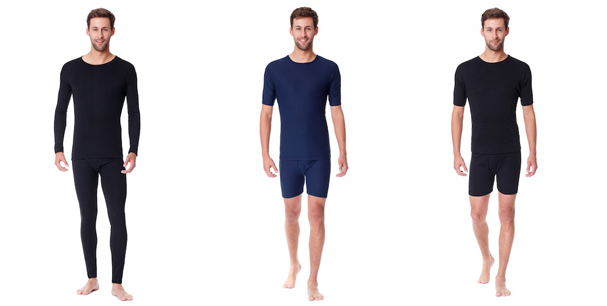 EDURA 2013 distinction - a distinction for the special protective 7 clothing.